Lothian Buses has long been highly regarded for the quality of its maintenance and their unfailingly smart appearance coupled with the popularity of its vehicles on the secondhand market is testament to the attention paid to their maintenance throughout their lives. Stuart Jones recently met up with Lothian’s Engineering Director, Bill Devlin, to see the results of the company’s latest investment at its Longstone depot, which has been completely transformed as a result, though there are plans in hand for further improvements yet! In some ways my visit was jumping the gun because the development is a multi stage project with more stages to go, but there is so much that is impressive to see already that Bill was happy that I go now and return at a later date to bring you news of the completed project. 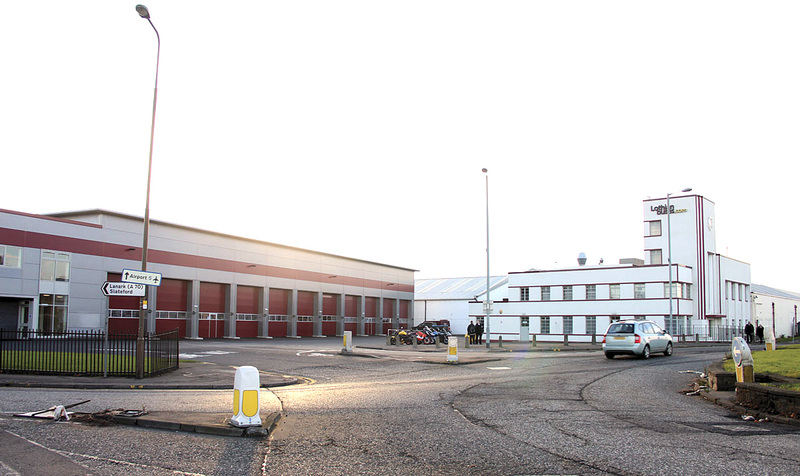 Longstone depot is one of three operational depots used by Lothian for its fleet of in excess of 700 buses. Alongside Central, with an allocation of 230 and Marine, with a fleet of 218, including around 45 open toppers, it has an operational fleet of 206 and a PVR of 178 in addition to which it is the home of Lothian’s seven training buses. The facilities at both Central and Marine were upgraded first to a very high standard but in many ways it was Longstone that was most in need of updating and presented the biggest challenges. That it was not tackled first was partly influenced by thoughts at one time that the site might be sold and a completely new facility built elsewhere. That did not come to fruition. 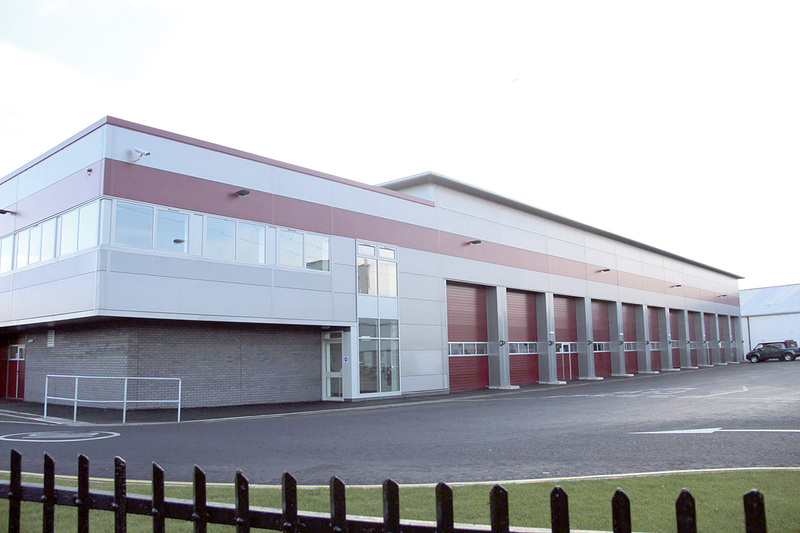 Lothian Buses retains the Graham & Sibbald practice as its property advisors and they have provided architectural and project management services for various major development projects at the company’s garages and associated premises throughout Edinburgh, including the Longstone transformation. Longstone was originally built in the 1930s and occupies a site to the south west of the city, roughly four miles from the Central depot in Annandale Street. Within the depot, the original workshops were designed for petrol engined vehicles of much shorter length than today’s buses, and a legacy of this was pits that required staff to undertake any work required at one end of the bus and then shunt it forward so that the other end could be worked upon. Preparatory planning and feasibility studies began in 2009 leading to the submission to Edinburgh City Council of a multi-stage planning application for which approval was received in 2010. Bill explained that in undertaking the project, the idea had been to create an environment that did not look or feel like a bus garage, particularly with regard to the driver’s areas. ‘Let’s not make it look like a bus garage because it influences behaviour,’ he reasoned. The first stage of the project involved the replacement of the roof of the existing garage which had deteriorated over the years, leaked and was covered in asbestos sheeting. The condition of it precluded allowing staff on to it to make minor repairs. The depot is a large building and the roof is one of the biggest expanses of its kind in Edinburgh. The replacement roof was designed to provide 70% daylight throughout the main areas. Also undertaken was an upgrade of the drainage and waste disposal facilities on the site to meet the latest legislation. This included the provision of new interceptors to ensure that everything entering the city’s sewerage system was of an acceptable standard.